Keep environments clean and safe with Aqua Dosa's range of internal, external and surface sanitisers. 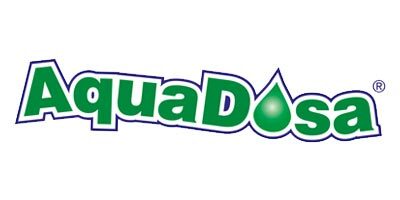 The Aqua Dosa range includes convenient ready to use sanitising spray bottles and wipes or concentrates, with dosing cartridges available for introducing sanitiser to closed water systems. Browse the full range of Aqua Dosa sanitising products below or if you need some expert advice, please don't hesitate to contact us.